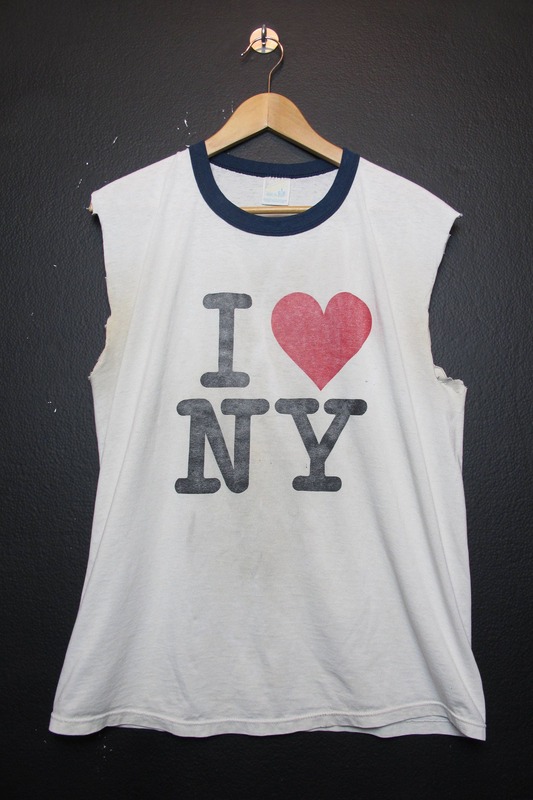 I Love New York City 1990's vintage Cut Off Tshirt. Size large, printed in the USA. 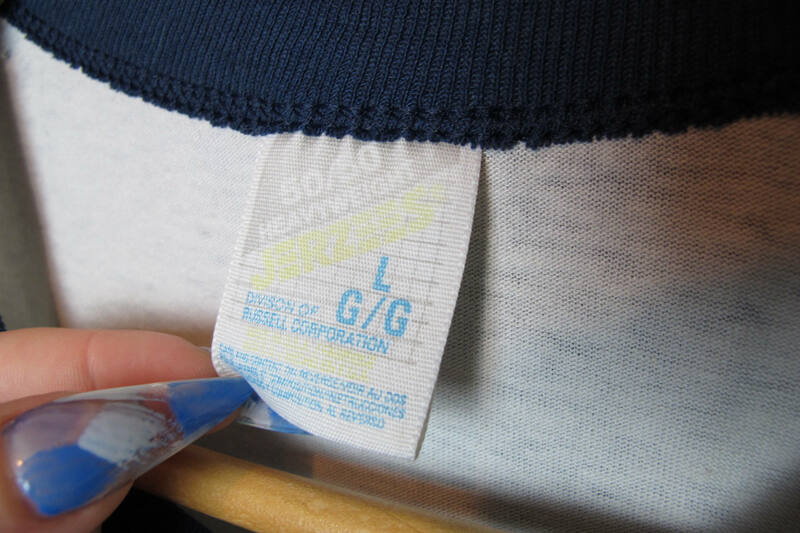 50% polyester, 50% cotton. This shirt is in great vintage condition with light wear and fading throughout. 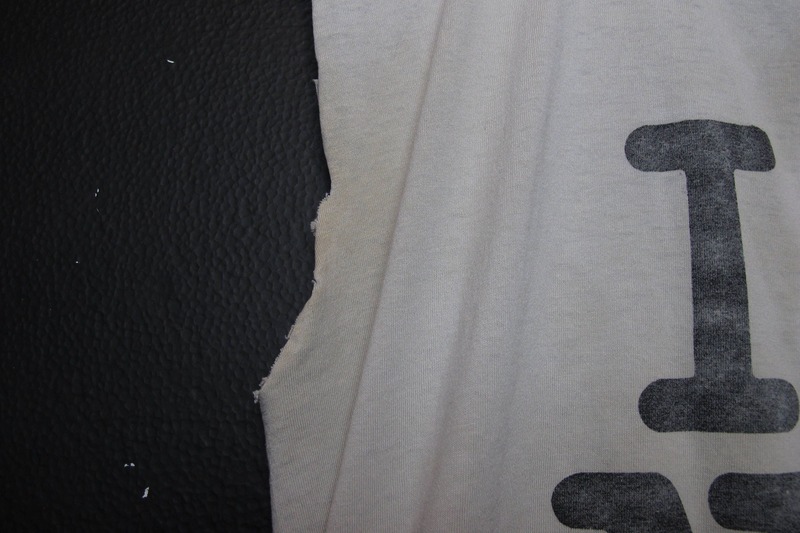 The Sleeves have been cut off and there is some yellowing as pictured.